Let us continue our tour. 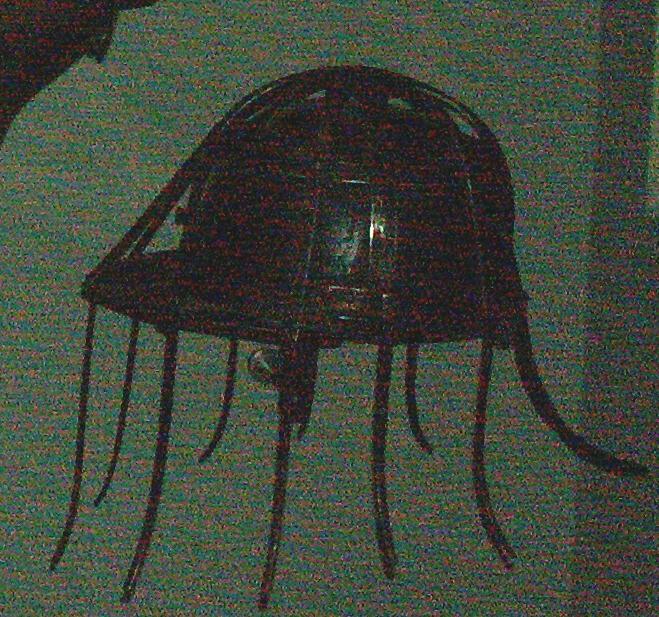 I would really appreciate your input on any of these helmets. 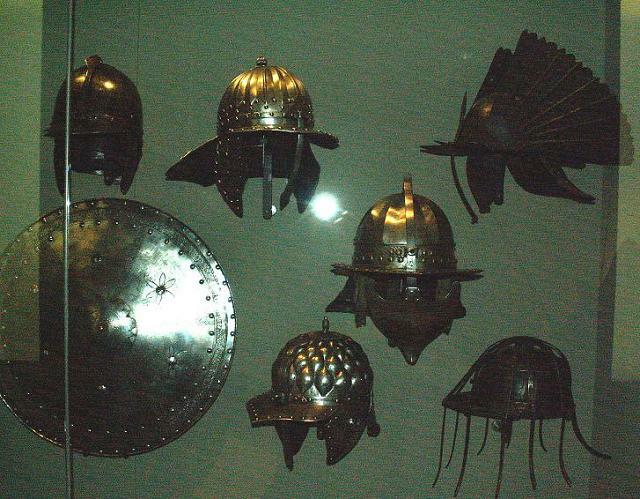 A lot of those look like the type sof helmets that were used by 16th-17th century Polish hussars. 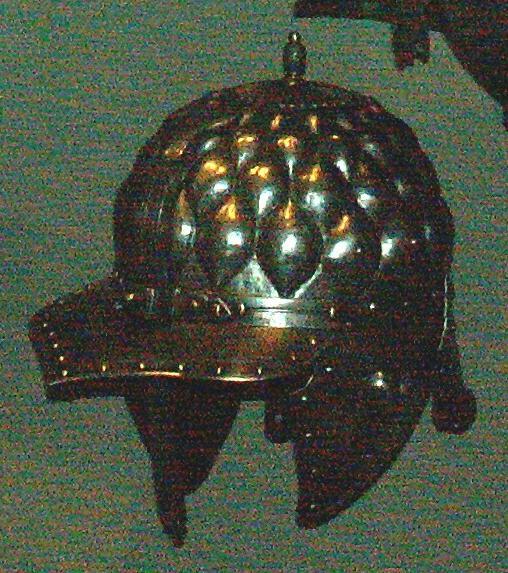 The capelline in particular was used by hussar retainers. 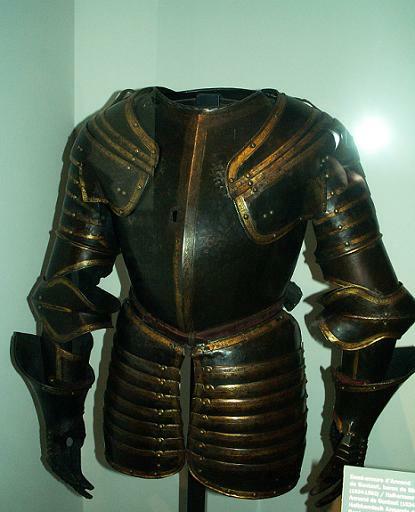 Hussar armour itself was a mixture of Western European and Turkish influences. 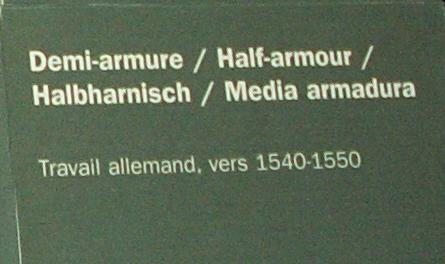 Polish hussars were apparently also particularly fond of Persian swords and sabres. Thank you very much Hisham. I really appreciate it. 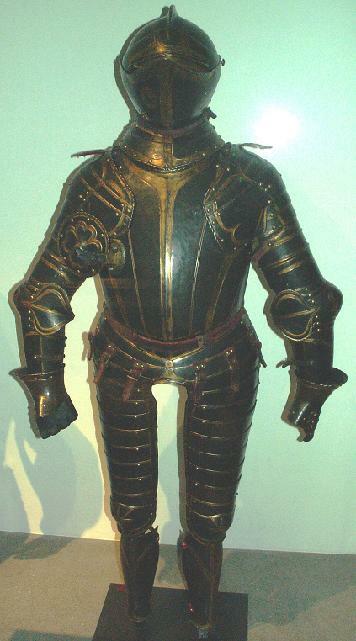 Half-armour made for Armand de Gontaut (1524-1592). 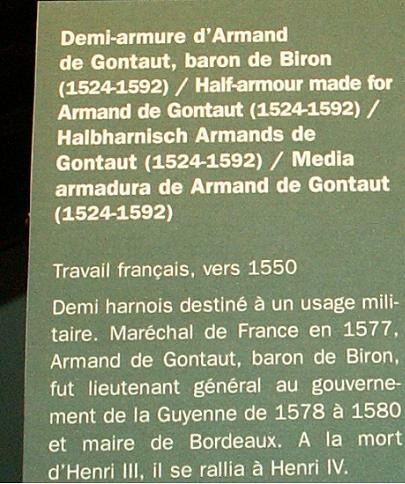 Who is Armand de Gontaut? I really appreciate your input. Thank you very much Vincent for your kind input. I really appreciate it. Where can I find a copy of this treatise? "Some of his letters are preserved in the Bibliothèque nationale and in the British Museum; these include a treatise on the art of war." 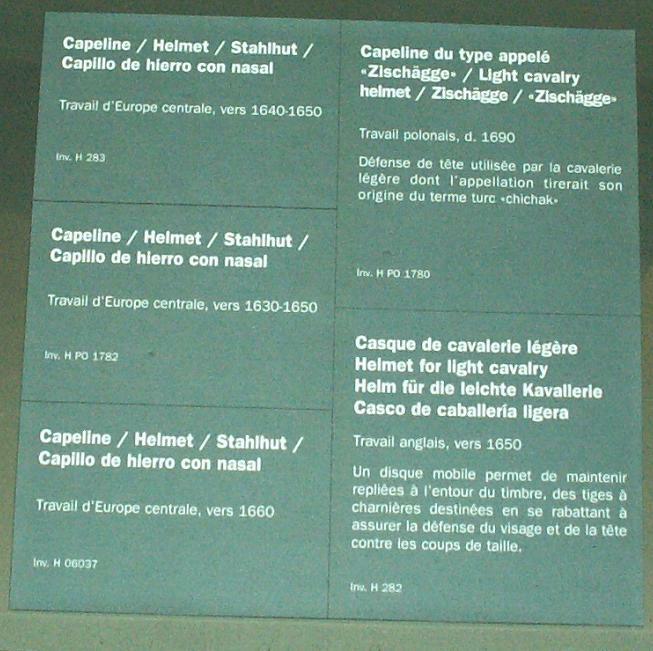 Let us continue our tour in this wonderful museum. 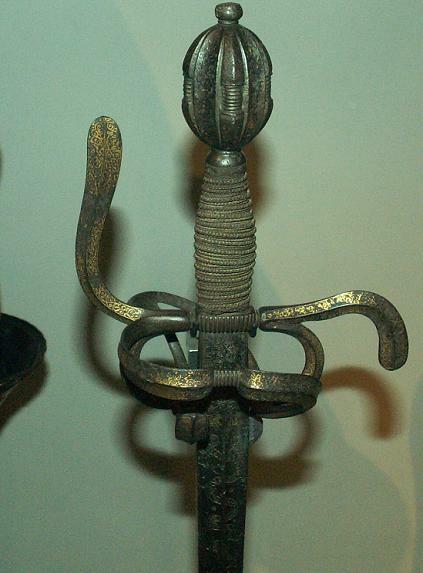 What kind of sword is it? I would call it a cut and thrust sword. I can't see it's blade deminsions very well. If it has edges suitable to cutting then I would call it a cut and thrust sword or side sword. 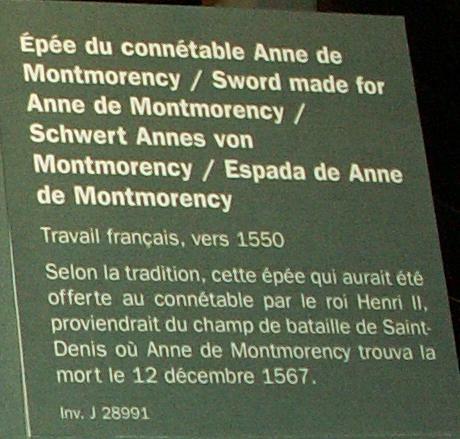 Otherwise it might be an early rapier. Not that there was a strong distinction between how they were initially viewed in period. Thank you very much Greg for your valuable input. Would you please take a look at the attached picture? Would it help you? From your pictures, that sword does seem to be a cut and thrust sword. The blade appears to be hollow ground which is interesting. It looks like it would do very well in the thrust as far as being stiff. I wonder how well it would cut near the tip. 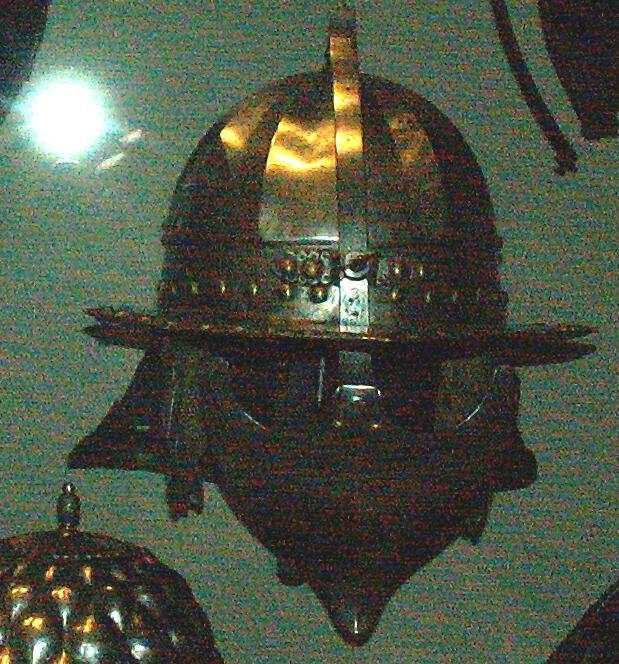 I would assume that a morion would most likely go with that gorget. 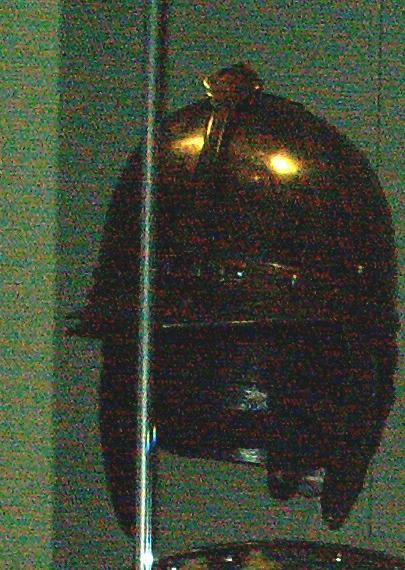 However, an older sallet might have been the original piece or even some form of the burgonet. Thank you very much my friends for your excellent input. I really appreciate it. I am with Gordon's answer to your question. If you look at the bottom with it zoomed in there appear to be no connections where one would expect for that time. 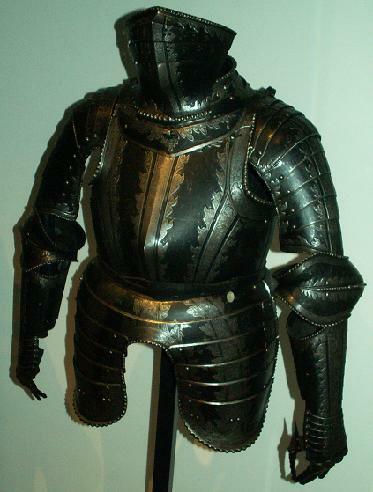 It also looks like it is not quite laying properly with the suit so I assume it was connected as Gordon recommended as well.If it was under as was common for gorgets of the 16th on you would assume it to have a back so it does not move which this one does not seem to have. 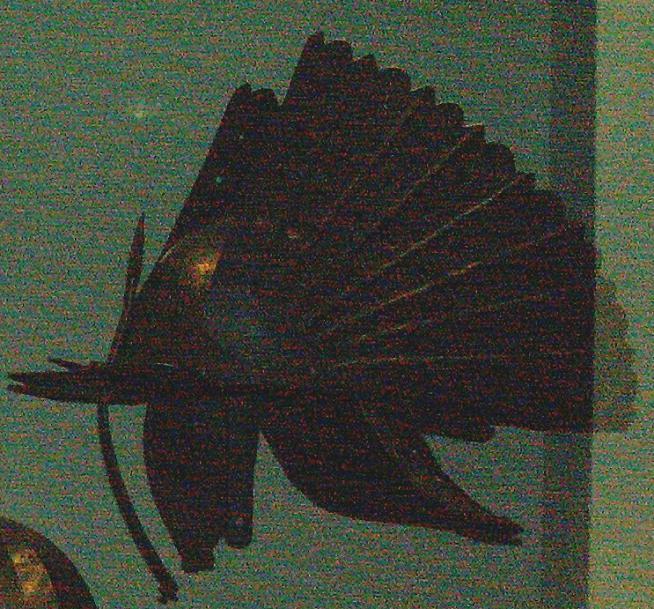 It does appear to have a gorget as well.... very unusual for both to be under then. 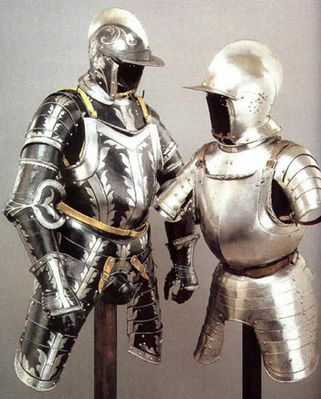 A burgonet with a buff would have been fairly common and what is more interesting is that the buff is of the same design as the suit. 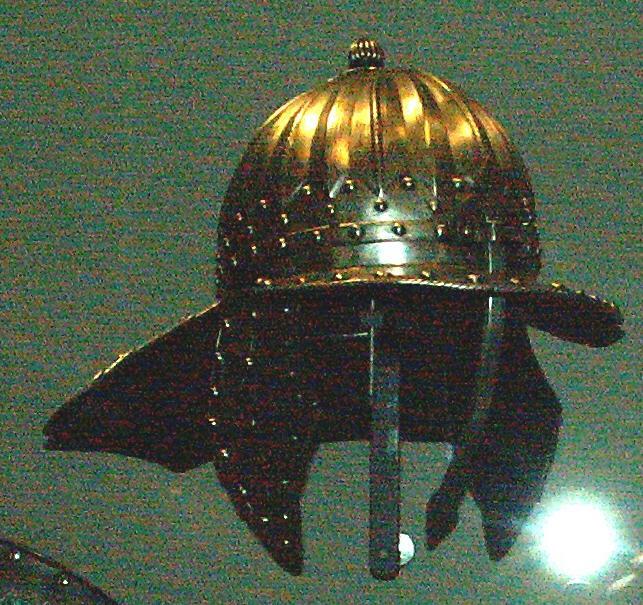 I bet somewhere out there at oen point there was a burgonet with the same decoration. Good question though. The buff seems to have come from the bevor so it is a logical thing to think. Thanks Gordon and Randall. I saw a photo of what you're describing in a magazine yesterday. Looks great ! I have come to the end of my pictures. I hope you have enjoyed this tour. I will surely take more pictures of other pieces when I am there next time. 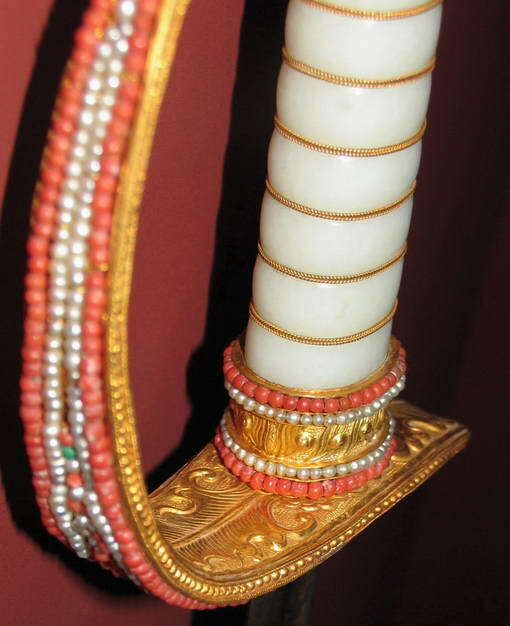 Meanwhile I am posting some better pictures of a Chinese saber that I posted before that were provided to me by Mr. Alex Huangfu. I hope you have enjoyed our journey. 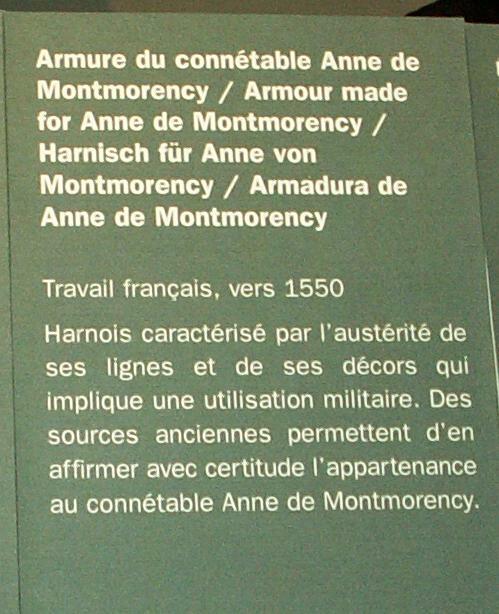 If you wish to add more pictures from this museum to this thread, please feel free to do so. If you have any question about any piece posted so far, please bring this up as well. Thanks. I was in Paris again couple of weeks ago and took some shots of some firearms and some other stuff there. Would you like me to continue here? Any antique firearm interested people?